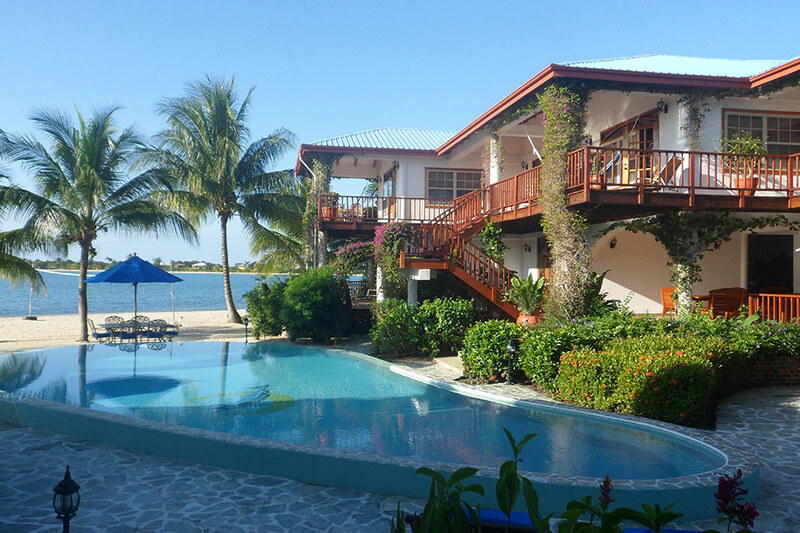 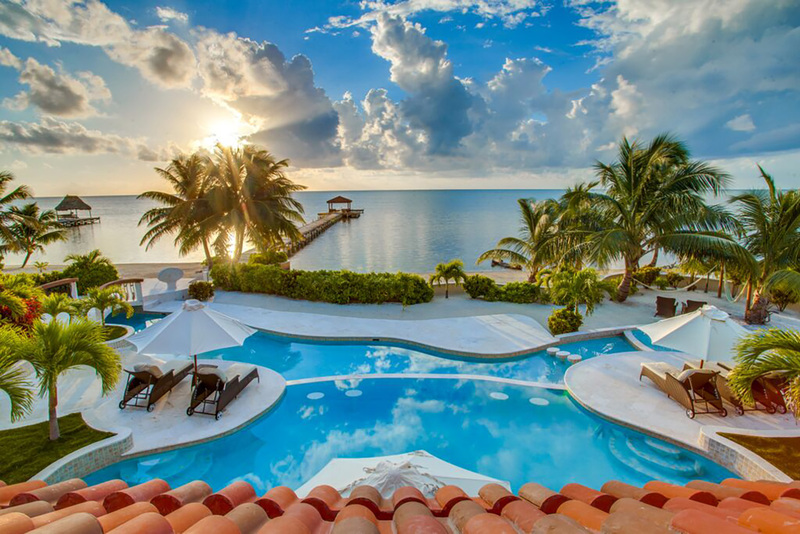 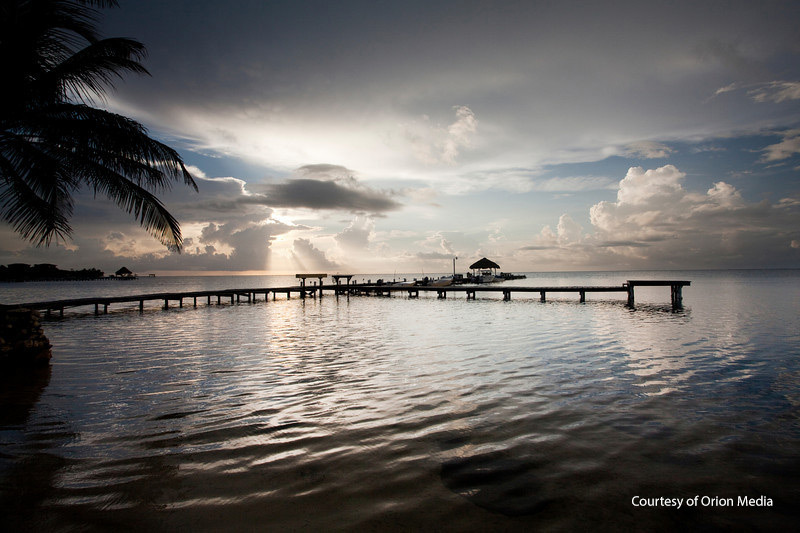 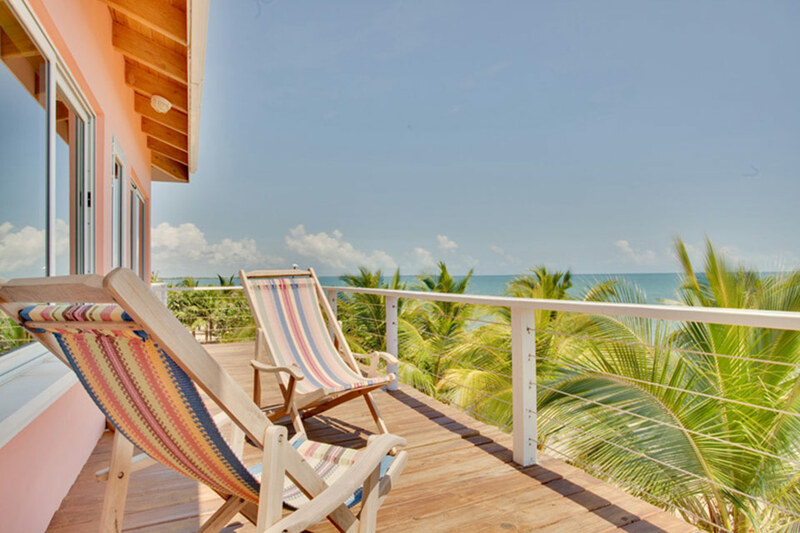 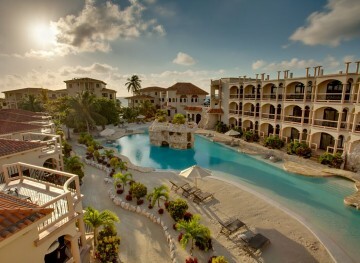 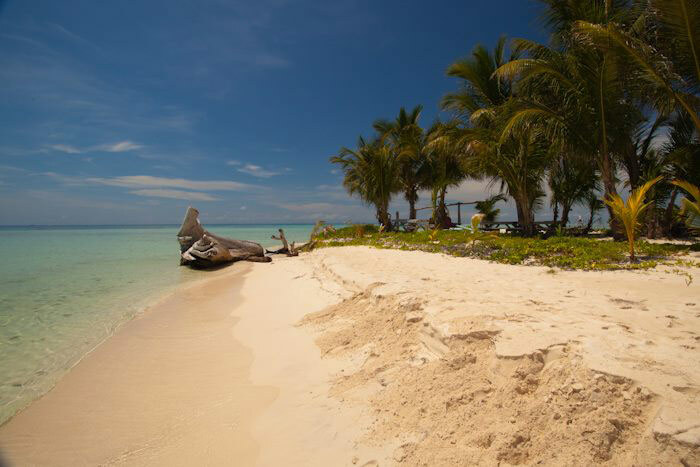 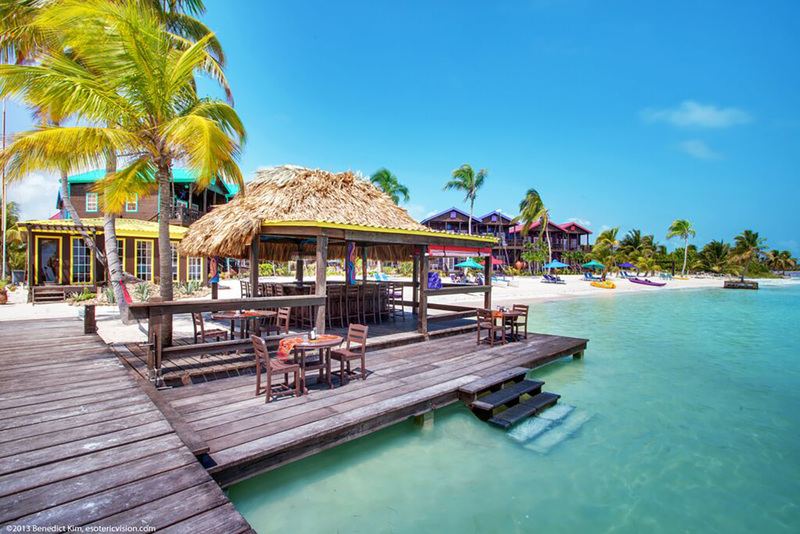 Belize has many options for those traveling with families, small fishing groups, or simply for those looking for more privacy than a standard hotel offers. 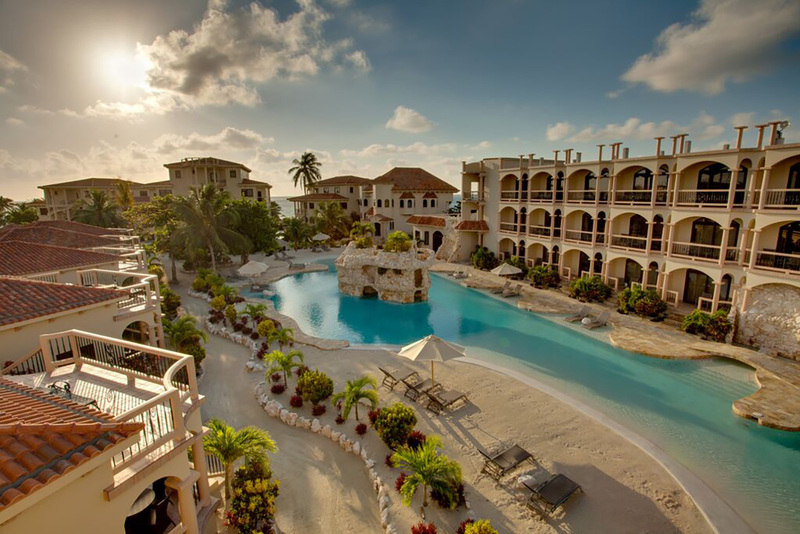 Often part of a larger hotel, many of the following options combine the privacy of your own unit with the amenities of a larger hotel. 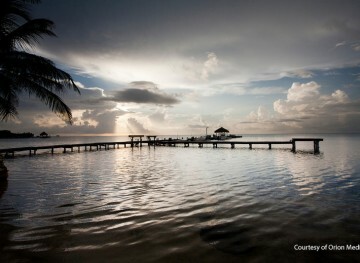 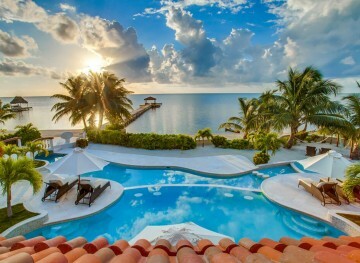 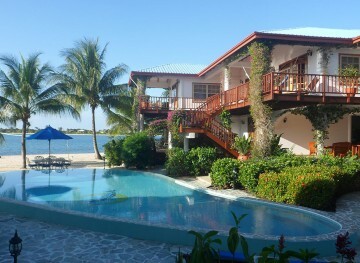 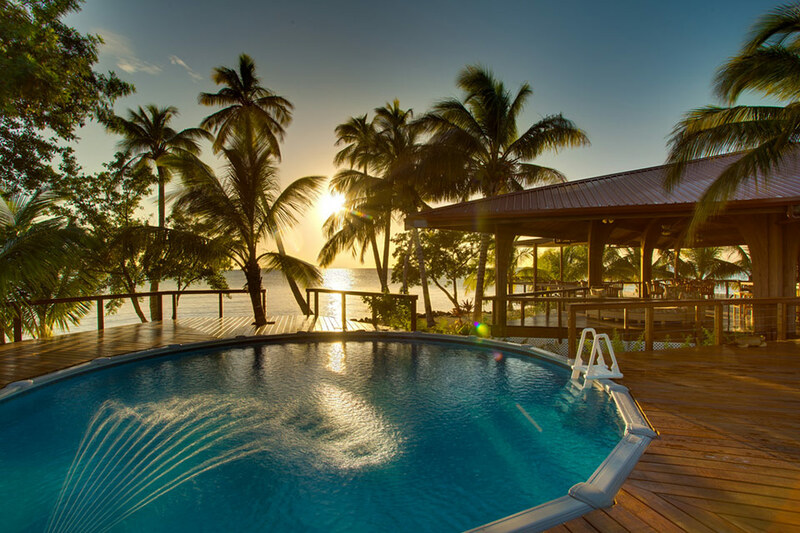 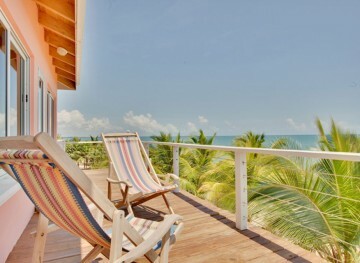 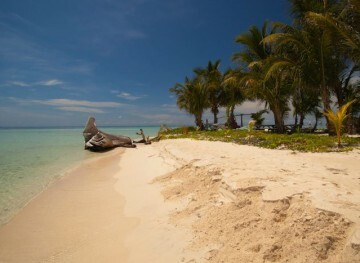 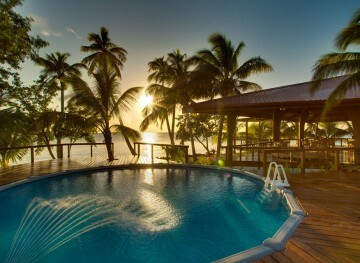 If you want the ultimate in privacy for your group Belize also offers the unique option to rent out your own island!